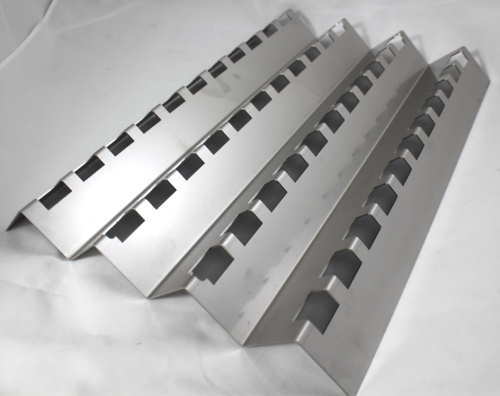 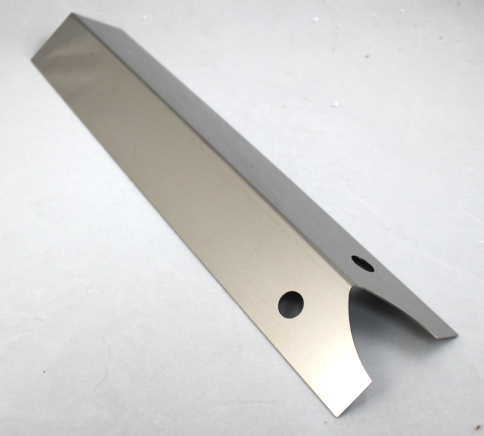 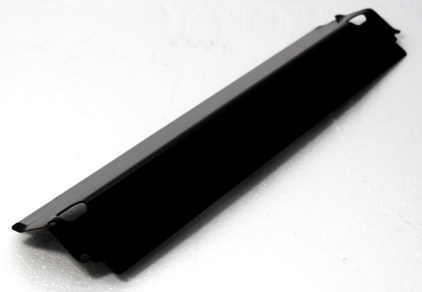 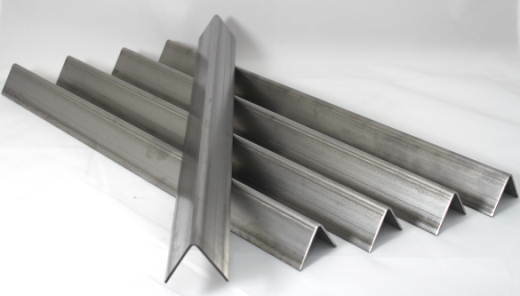 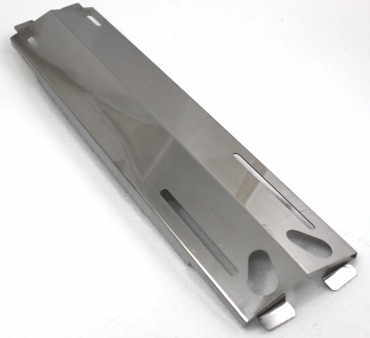 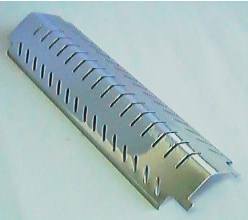 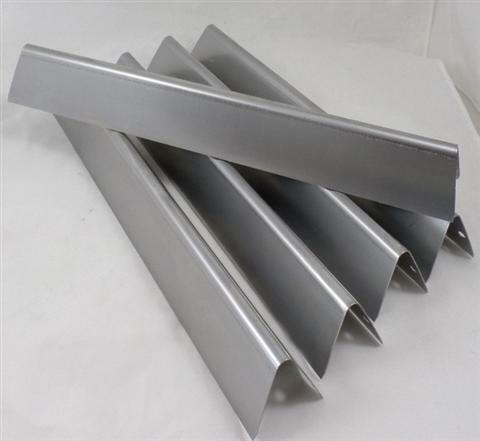 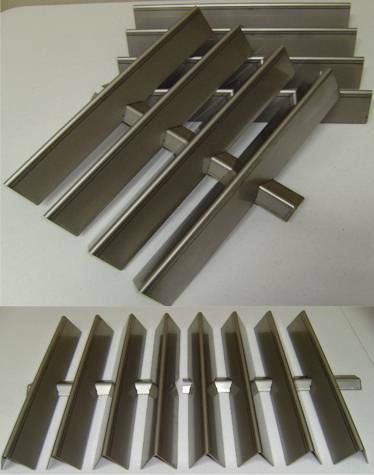 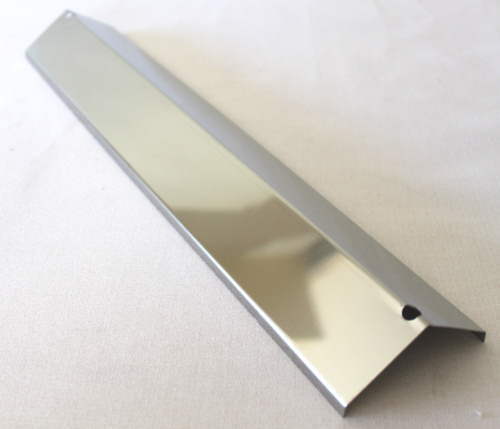 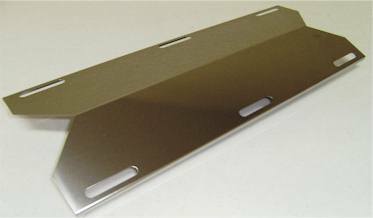 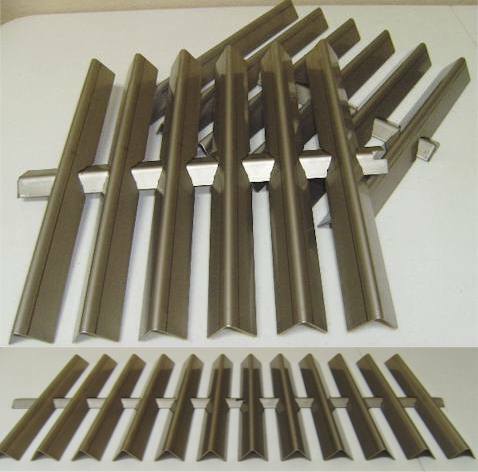 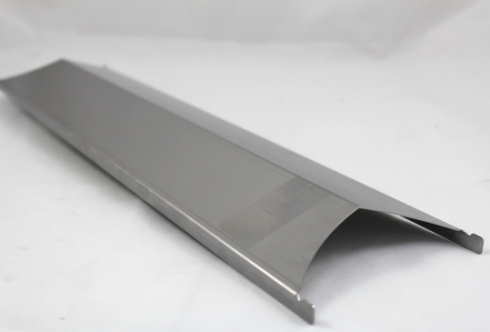 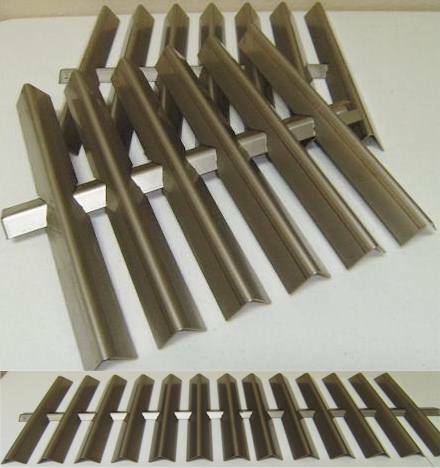 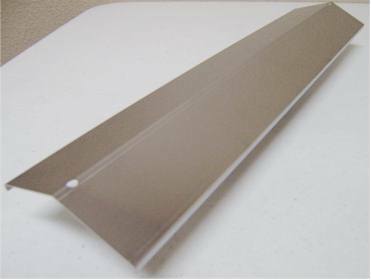 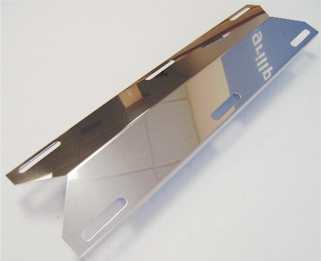 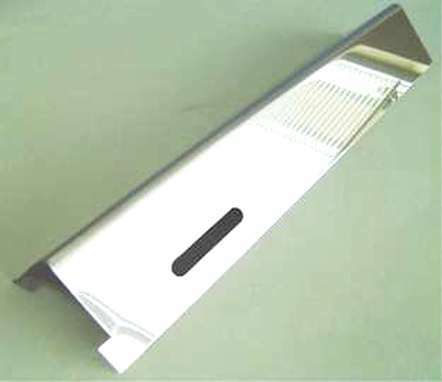 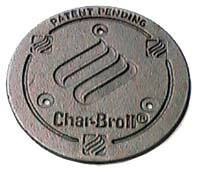 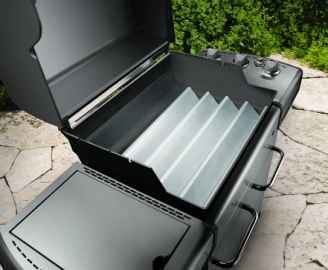 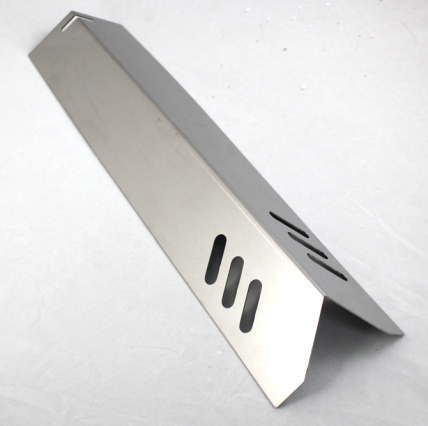 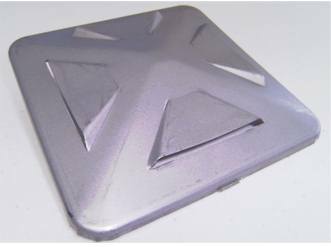 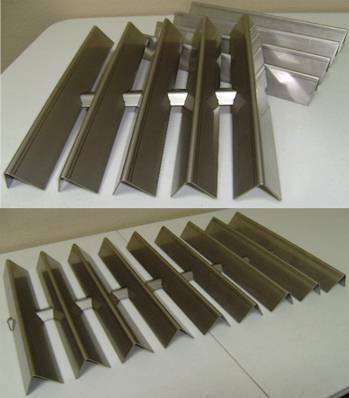 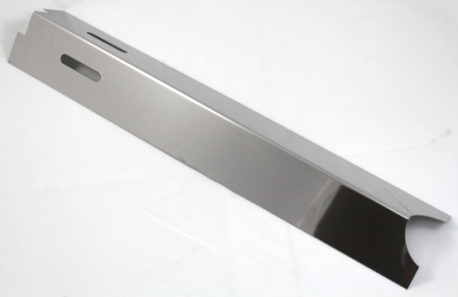 Heavy gauge 430 stainless steel, tent shaped burner shield. 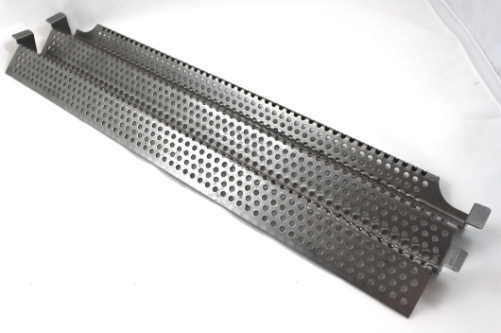 Measures 16-3/4" long X 4" wide (measured across the bottom). 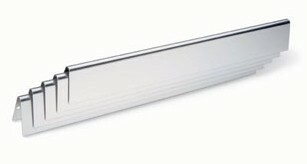 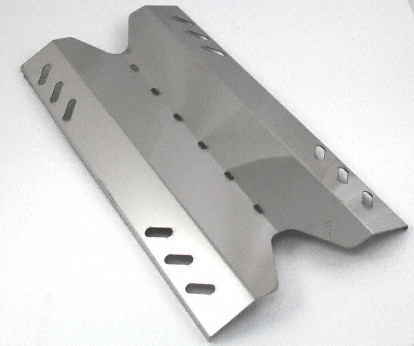 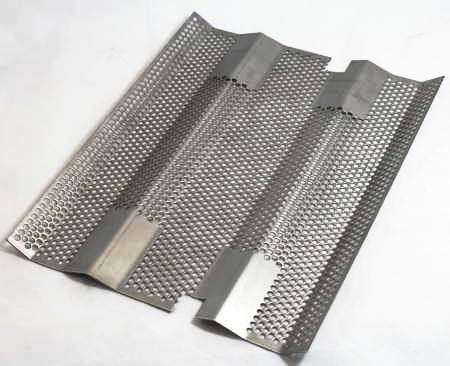 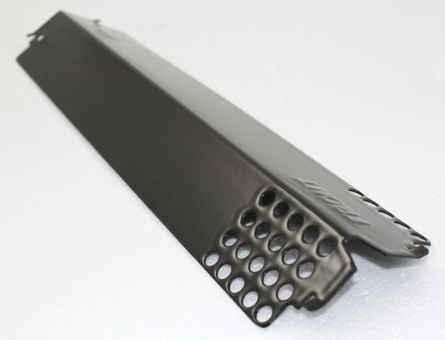 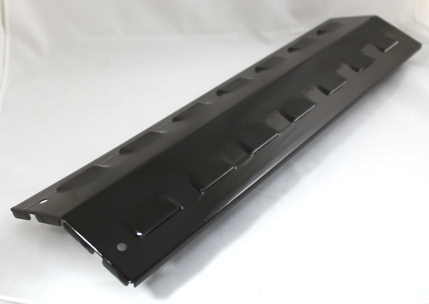 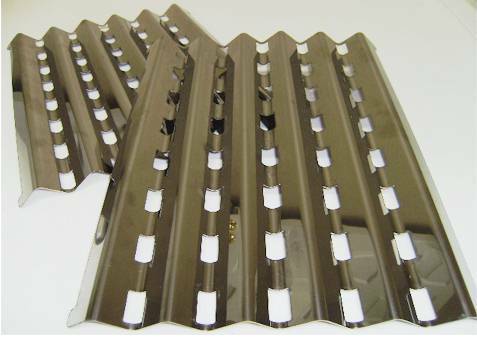 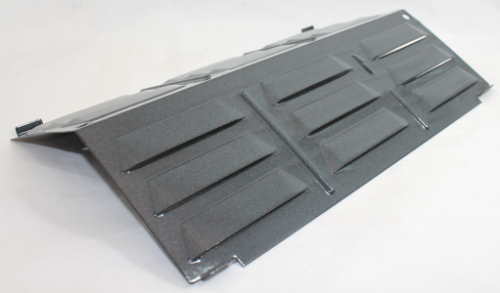 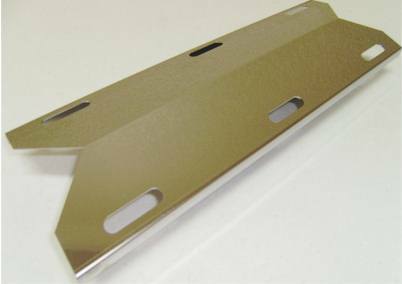 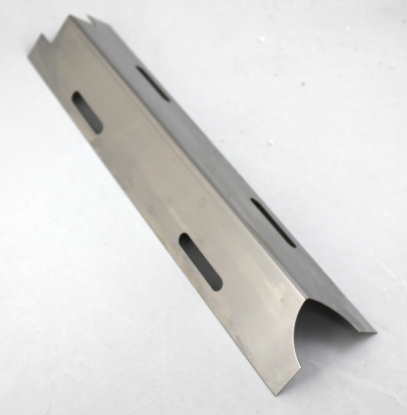 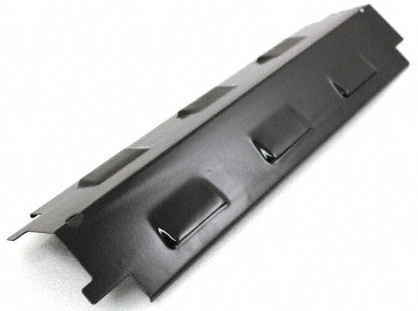 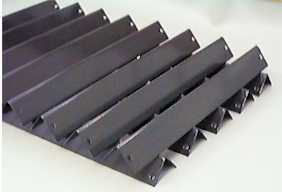 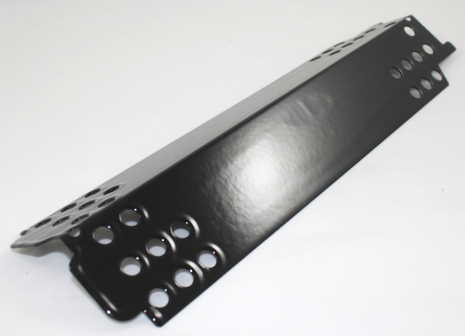 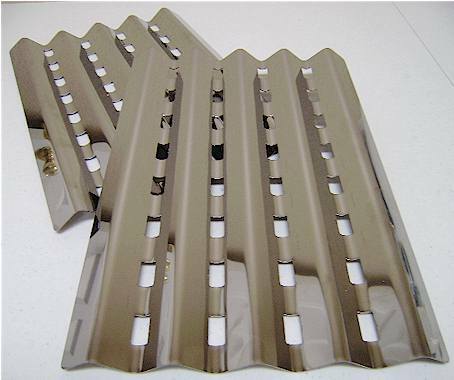 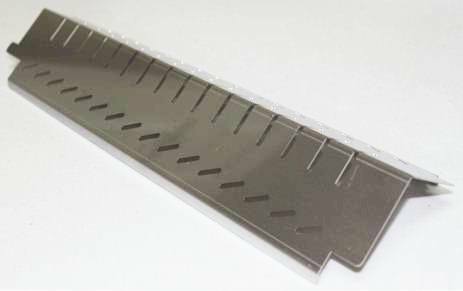 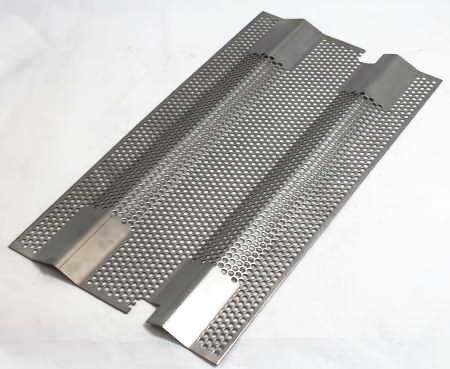 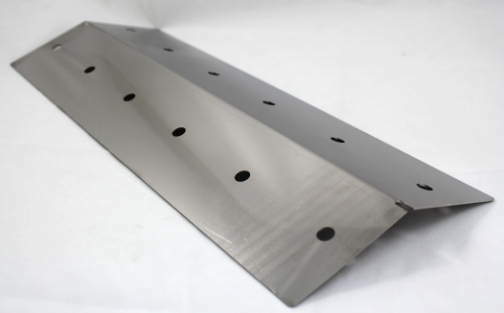 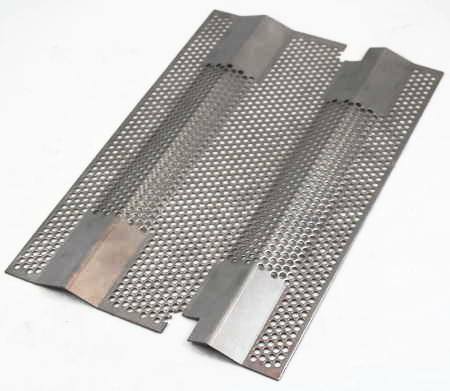 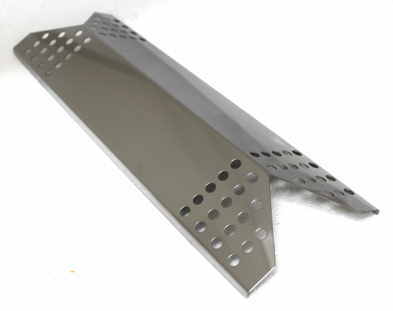 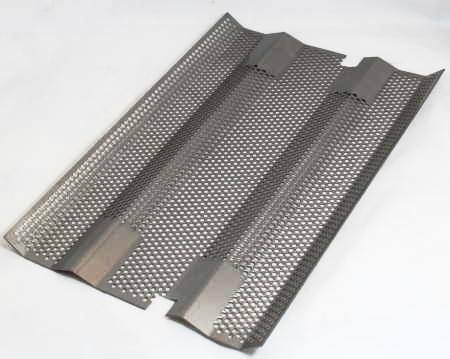 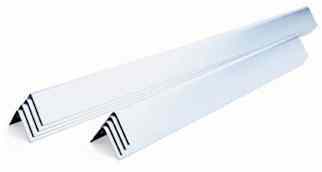 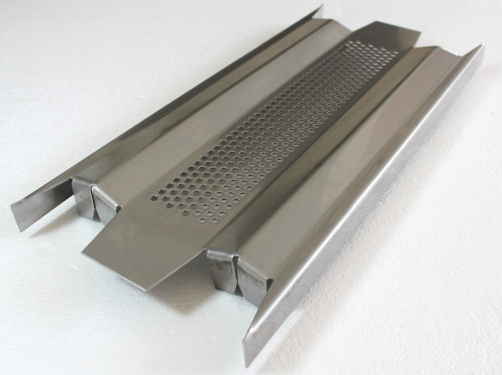 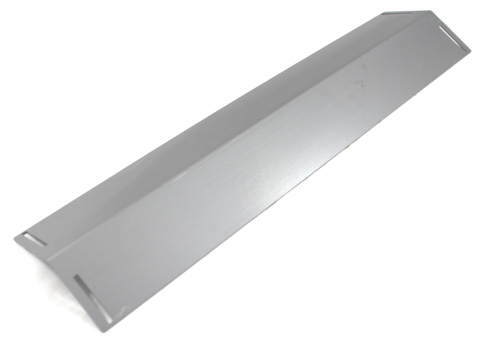 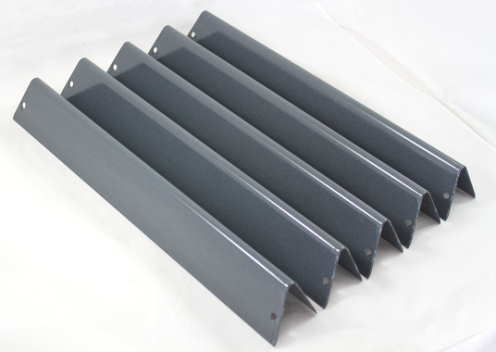 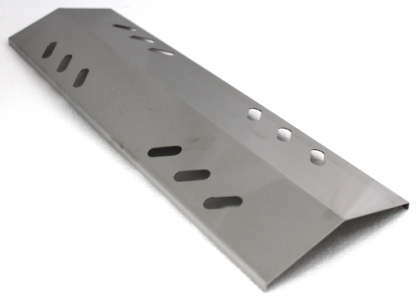 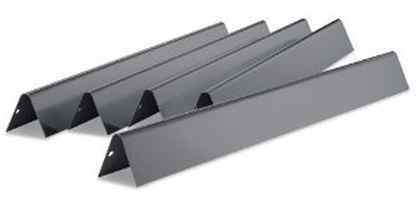 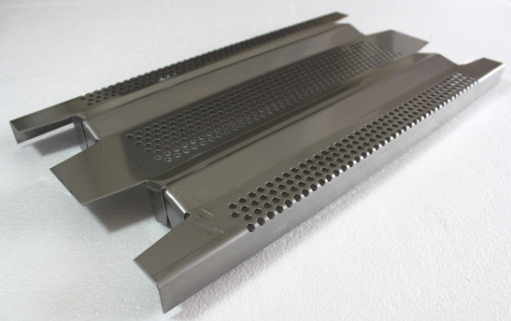 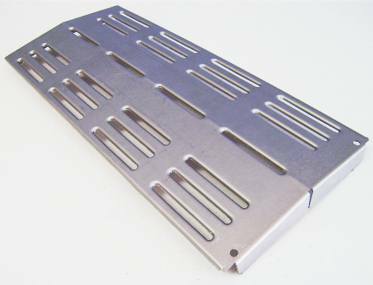 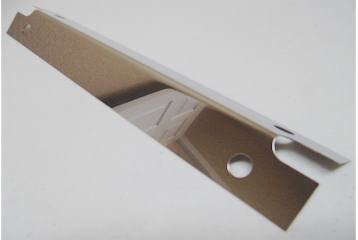 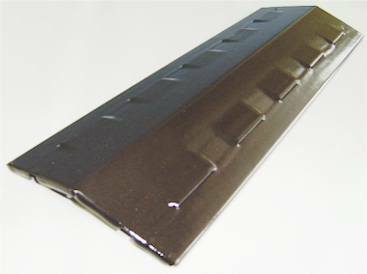 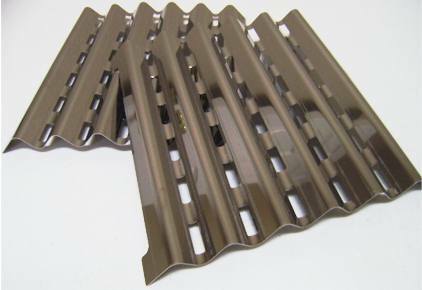 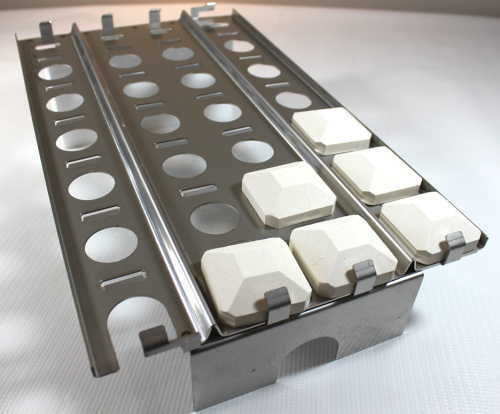 Features slotted punched holes and cut-outs on both ends.